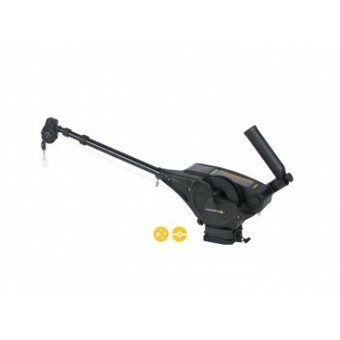 For a durable and reliable downrigger, discover the My Generator range of downriggers for sale. 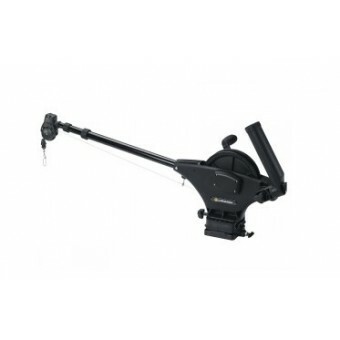 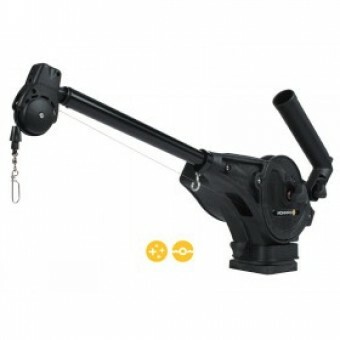 We stock a wide range of manual and electric downriggers to enhance your fishing trip. 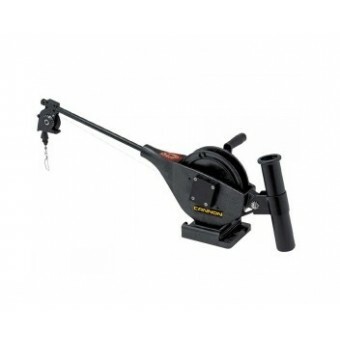 Crafted from heavy-duty materials and made to last, you can trust a downrigger from My Generator to help take your angling to the next level. 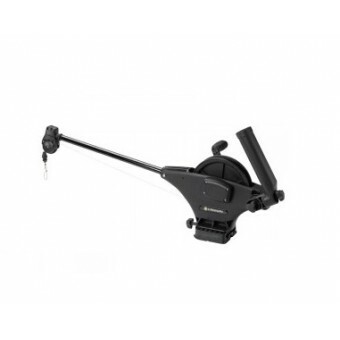 If you’re serious about your fishing, or spend long periods of time wetting your line, a downrigger can make your fishing trip more comfortable and successful. 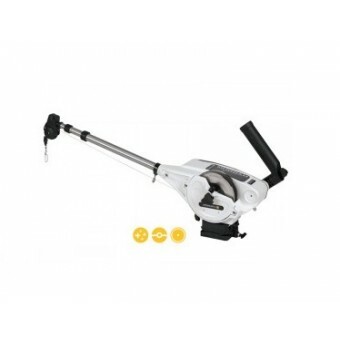 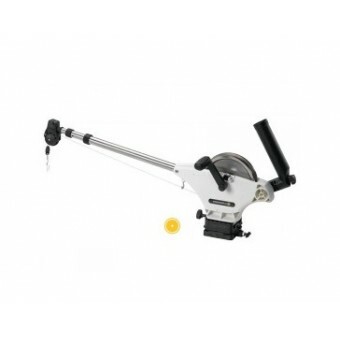 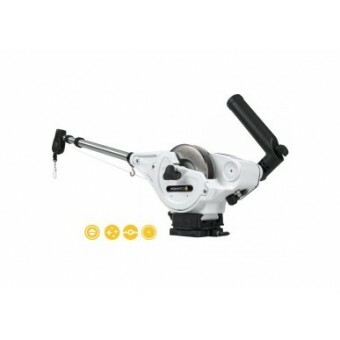 My Generator stocks a wide range of Cannon downriggers perfect for your next fishing trip. 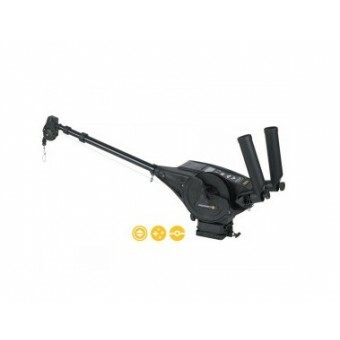 Browse the range today to find a downrigger that suits your needs.